Speaking to the CNBC at the East Tech West Conference in Guangzhou, China, Bains declared that Bluzelle could become like the Airbnb of the cloud storage industry. 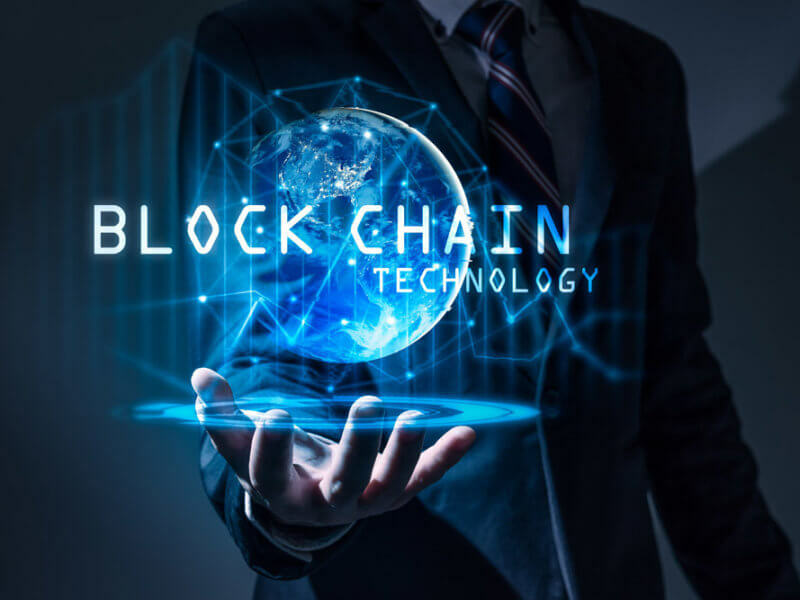 According to Bains, blockchain technology holds the key to solving many of the pain points plaguing the industry. Bluzelle enables users to rent out unused data storage capacity of their devices like computers, smartphones, video game consoles, etc. The project creates a decentralized network of such devices with free space up for rent. So, you got massive computers around the home – mobile phones, PlayStations. All that has unused capacity. [All you have to do is] turn on your computer, download our software, and basically, you’re renting out that excess storage space. According to Bains, Bluzelle’s decentralized network architecture offers improved scalability and security. With centralized platforms, data breaches are a reoccurring theme with the company CEO. With the sheer volume of data on single networks, hackers remain incentivized to attack such massive data troves. However, with blockchain networks and data distributed across a decentralized network, there isn’t a single point of failure. Bains even goes on to declare that even if a breach occurred, the attackers would only be able to collect a tiny portion of information. Such hacks wouldn’t be enough to compromise the safety of user data. 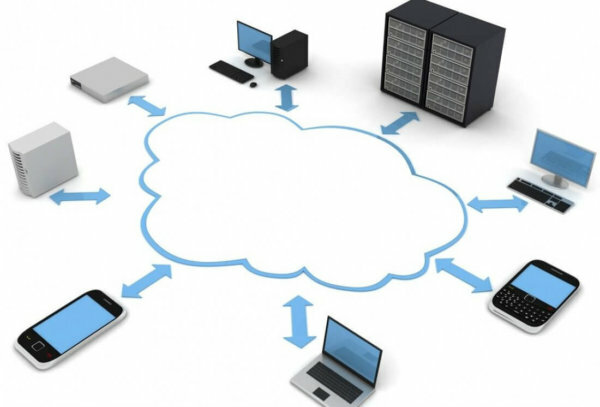 Another critical aspect for Bains as far as cloud storage is concerned is the opportunity for storage and data control. With data being the de facto currency of the digital age, Bains says Bluzelle provides a system that allows the user to control both data storage and data utilization. The company isn’t the only player in the decentralized storage arena. Platforms like Storj and iExec are also making significant headway in utilizing blockchain technology for cloud storage services. What do you think are the merits of blockchain technology adoption in the database ecosystem? Let us know your thoughts in the comment section below.